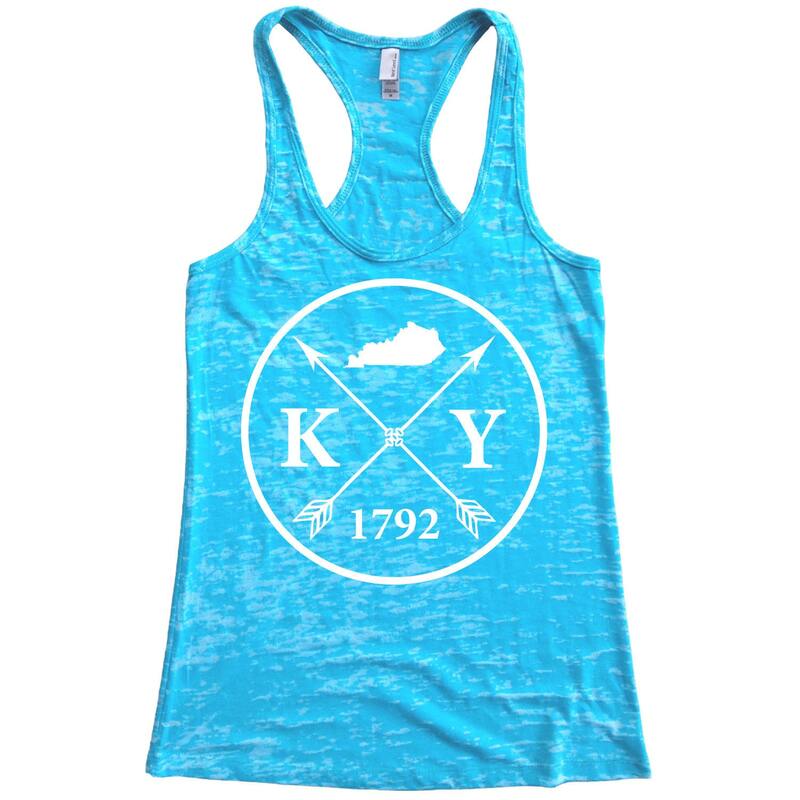 This burnout tank top is our #1 choice for working out. It is extremely soft and breathable and incredibly light to allow maximum comfort during your routine. 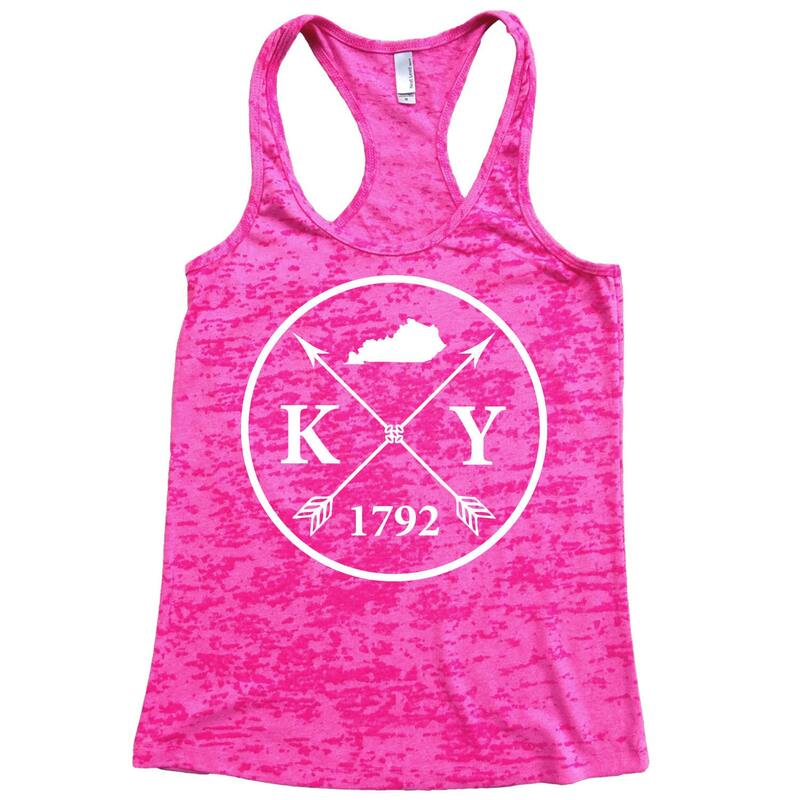 Whether you're hitting the gym for some heavy lifting or just jogging through the neighborhood, this is the perfect tank for you! 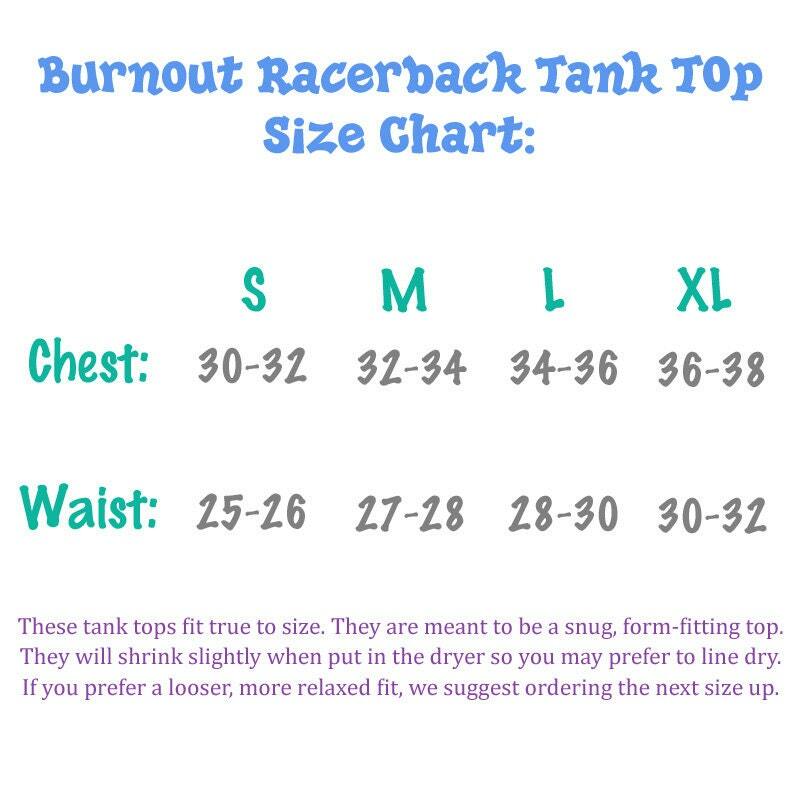 -The "burnout" name comes from the pattern of the fabric. There are patches of thicker and thinner fabric which create a sheer effect in small patches. This also makes it extremely breathable and comfortable during your workout. 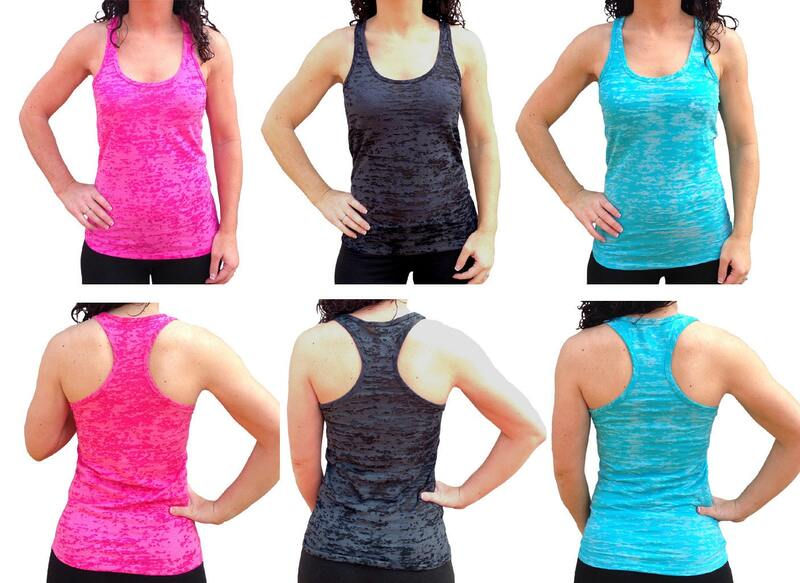 -These tank tops are a slim, form-fit. If you do not want a fitted top please order the next size up. 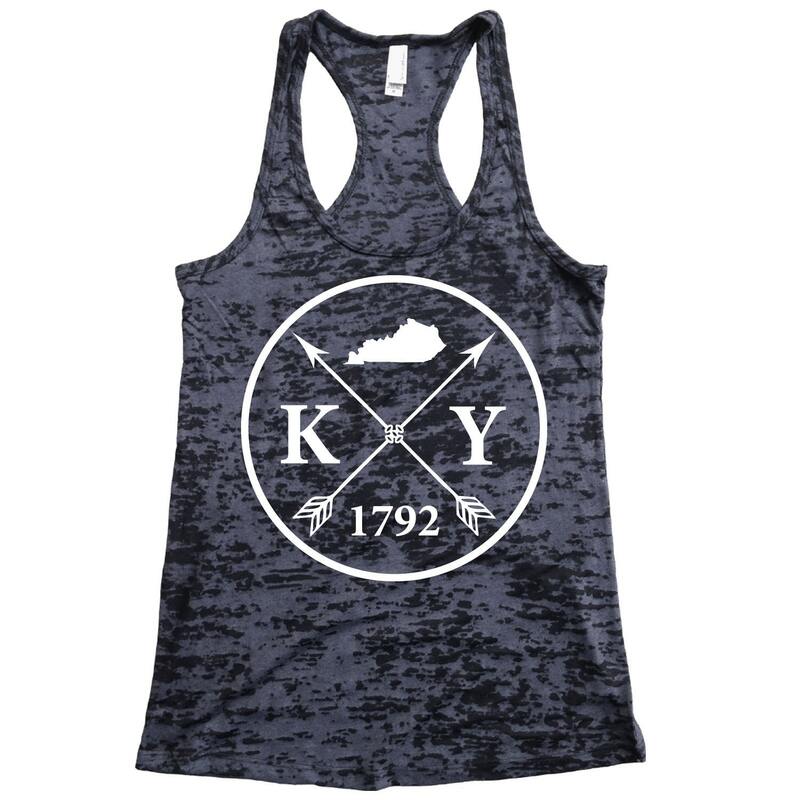 LOGO CONSTRUCTION: The design on the tank is made from an ultra soft, flexible heat press vinyl. It looks virtually the same as a screen printed design with a thin, flexible matte finish. The logo will not peel, show wear or fade over time like most screen prints do. Place the item in your cart selecting the color and size you would like, then click the "Add to Cart" button. Proceed to checkout. Tops are packaged in an eco-friendly bag and are shipped using the US Postal Service First Class Mail. Ship time is typically 3-6 days. Ship time on International orders can take 2-3 weeks depending on the Customs process for that particular country. Since each shirt is made-to-order the handling time runs anywhere from 2-6 business days. We accept multiple forms of payment including but not limited to all major credit cards and PayPal. DOMESTIC SHIPPING: Your item will be shipped through USPS using First Class mail and a tracking number will be emailed to you. Items are typically shipped within 1-2 business days of your order. Processing time can be longer, particularly around holidays. If you need your item by a specific date, please let us know and we will do everything possible to accommodate your request. Once the item is deposited with USPS, a tracking number is created, and USPS reports the item is delivered, Homeland Tees is no longer responsible for your item and the item is considered delivered. INTERNATIONAL SHIPPING: we ship internationally to all countries using USPS First Class International mail services. The rates are generated by USPS and must be paid by the customer prior to shipping. Due to customs issues, delivery time on international orders may take up to 3 weeks. Please allow at least 3 weeks before contacting us if you have not yet received an international order. We ship items as fast as possible, but customs holdups are out of our control. Please reference your order number and include a shipping address where you'd like the replacement item sent (if applicable). The original item must be unused, unwashed, and in new condition with tags for exchange. We allow exchanges up to 30 days from the date USPS reports delivery of the original item. Your satisfaction with our products is guaranteed. If you are unsatisfied with the product in any way and do not wish to exchange it for another new item, we will refund the purchase price of the item (less shipping costs). Please follow the procedure outlined above for returns to send the item back. Upon receipt of the original item, we will issue your refund. The original item must be unused, unwashed, and in new condition with tags to qualify for a refund. We do not rent, sell or distribute our customer base or newsletter e-mails to anyone. Your privacy is important to us. When you provide your e-mail or physical address, phone number, or any other personal information to Homeland Tees, that information is only accessible by Homeland Tees.We use this personal information primarily for our own internal purposes, such as providing, maintaining, evaluating, and improving Homeland Tees’s products and website, fulfilling requests for information, producing and shipping the products that you order, and providing customer support. If you sign up to receive a Homeland Tees newsletter, we will use the email address you provide to send you the newsletters.